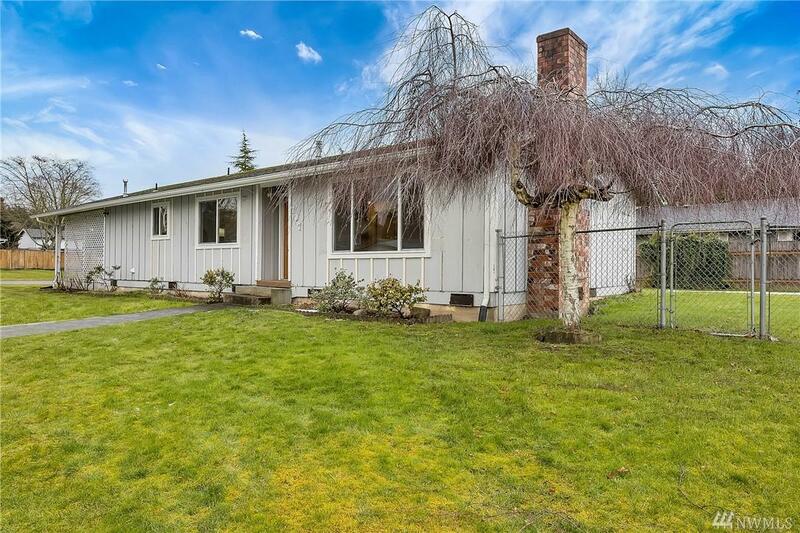 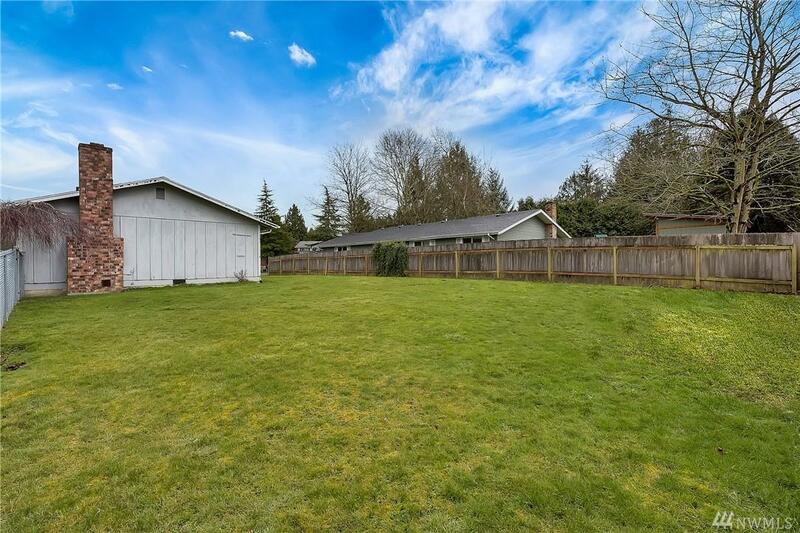 Location, location, location this well maintained, 3 bedroom 1 bathroom rambler on huge (12,059 sf) corner lot offers 1,080 sf of living space 2 car attached garage with ample lawn and garden space. 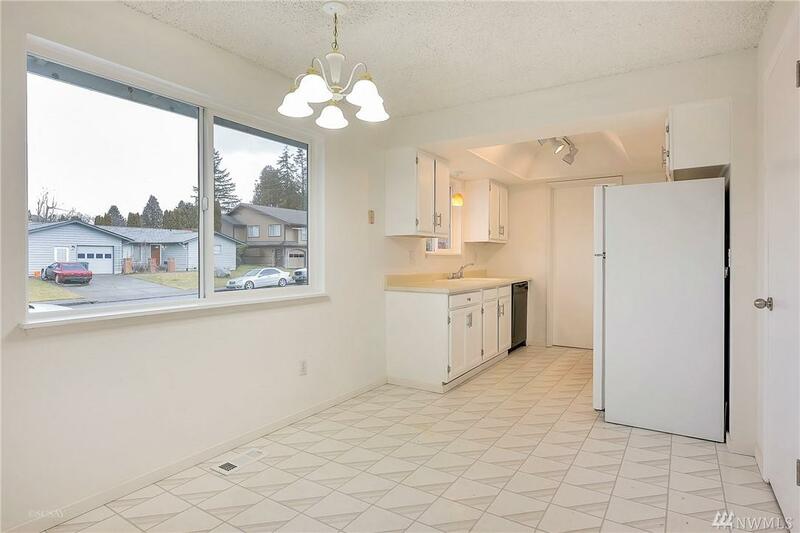 Conveniently located close to schools, shopping, Peace Arch Park, I-5 and minutes away from Canada. 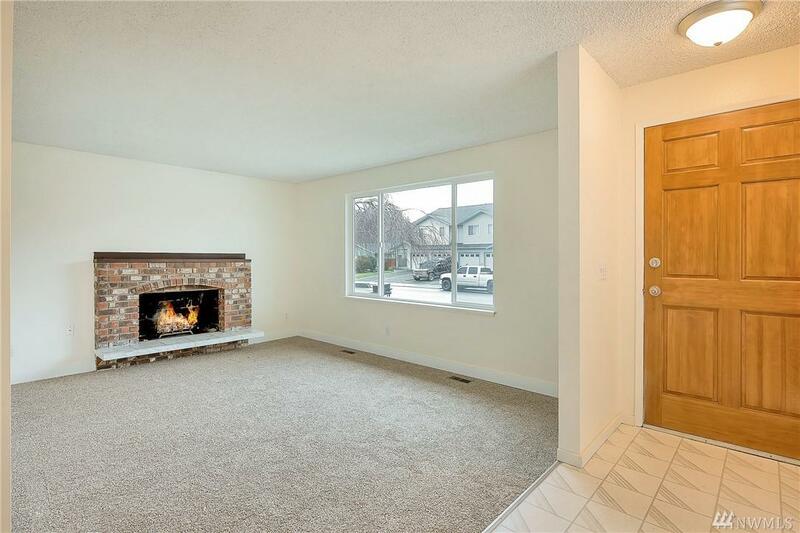 Great first time home buyer/starter home.